Bear in mind that if you are not a professional, do not try to complete these tasks on your own. We are not telling you to complete a 'DIY' home renovation. This is a high level "How To," for our creative and interested readers! Start brainstorming how you'd like for your project to go. 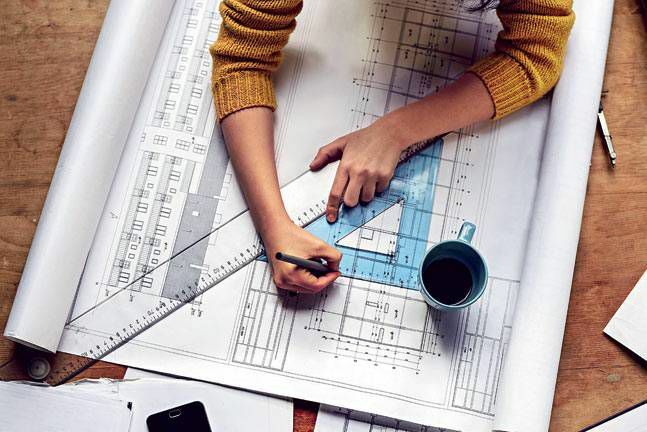 Pull out your favorite pen, grab a piece of paper, and get with the old school way of jotting everything down; or, if you are a pro, a full blown architectural design would be great. Writing everything out now, is a good method to try to catch mistakes before they happen - it's also less expensive. Make sure that you have the funding to complete your project, create a "to do" list of tasks for each person that is involved, and look for a team of professional contractors to bring in for the projects that you cannot, or simply do not, want to complete yourself. Begin to research, and apply for permits. Large projects must be completed first, because the smaller projects are impacted by them. For instance, you can't complete a renovation if the house collapses on you! Roof repair/ replacement, foundation repair, water infiltration, and siding are all important components of the beginning of a renovation. 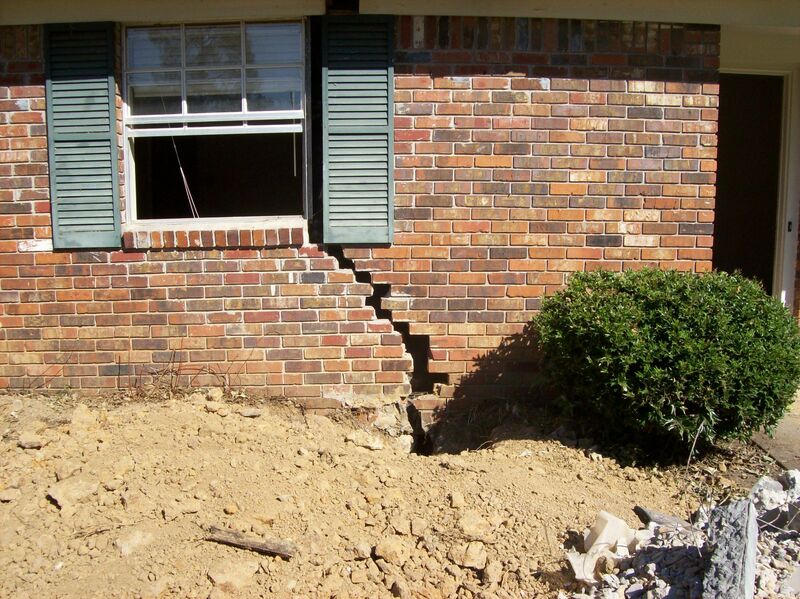 Secure the foundation, roof, windows, and siding - make any repairs that are required. Ensure that no water can leak in; that there are no weakened walls, floors, or beams. 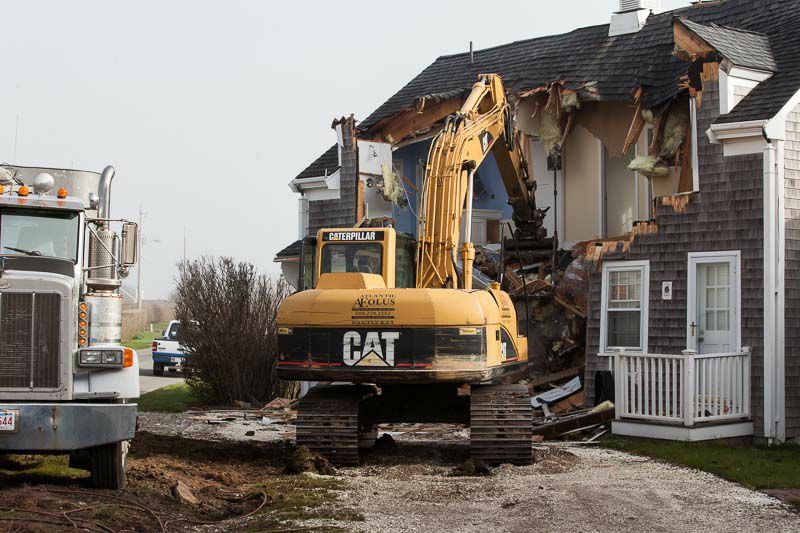 Carefully demolish that parts of the home that will be revamped. Rent a large container for waste inside of the home, and be extremely cautious with older homes, and homes that contain lead-based paint. This includes the work of moving walls, installing new walls, adding in windows, punching in new doors, etc. Don't forget that at any point of this process, please hire the experts in each field. Making preventable mistakes will cost you more in the long room. 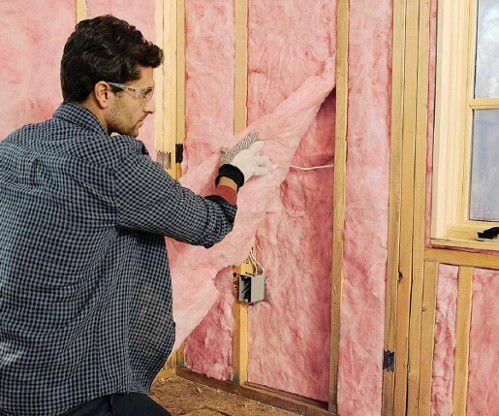 Before adding drywall, your must first install HVAC for central heat and air conditioning. 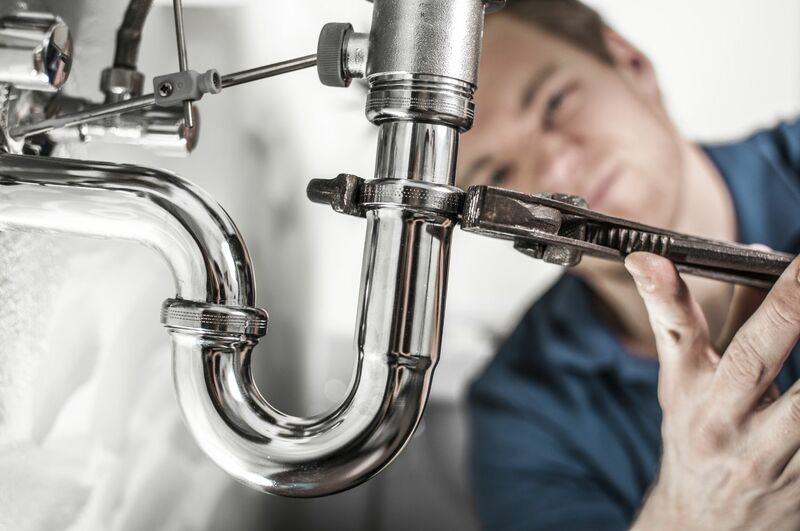 Have your electrical and plumbing inspectors come during this time as well to check that your newly installed electric and plumbing are in good working condition. 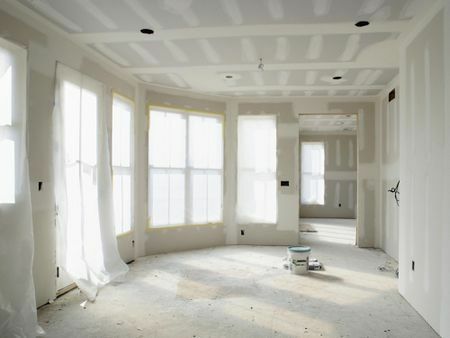 Because this is one of the quickest steps; be sure to have your drywall prepared to go up at the completion of this step! Install fiberglass insulation into the walls, and attic. Here is where you close up the walls with drywall. This can be done only after electrical inspection (be sure to check with your county's/ state's regulations for specific inspection rules). After hanging sheets of drywall, apply drywall compound and wait for it to dry. After it dries, sand it smooth for a seamless surface. 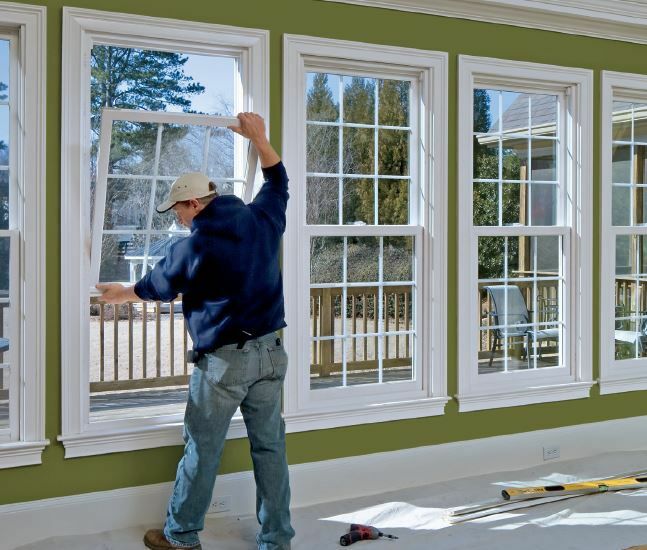 It is now time to install your windows. 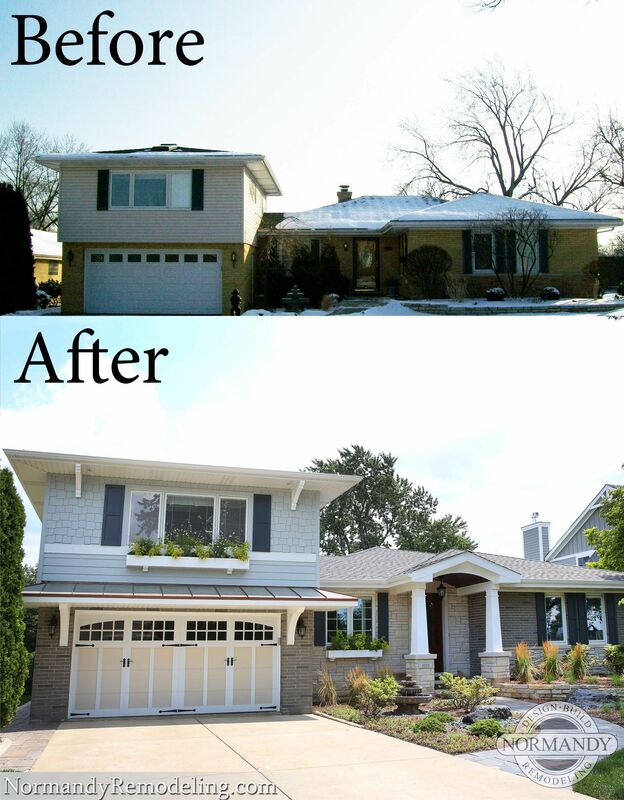 Be sure to hire the right team for this process as windows play a key role in home remodeling. Bring on the interior fun! 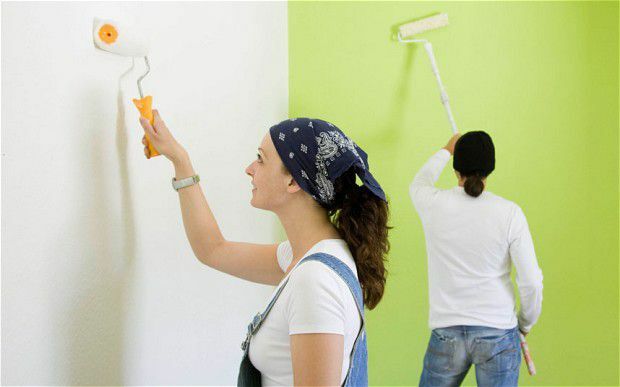 Painting the walls, hanging wallpaper … and don't forget the molding and trim! 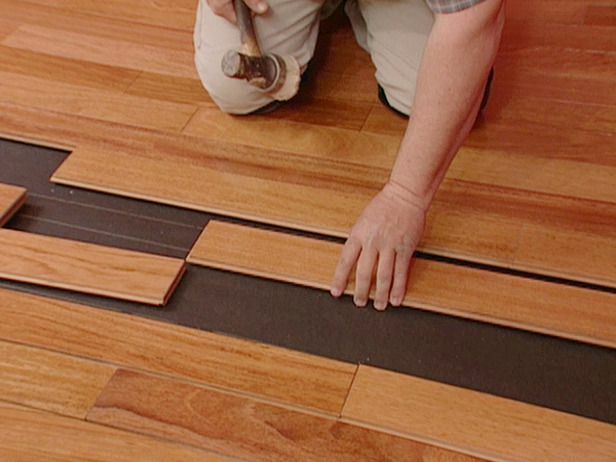 Are you laying carpet, hardwood, laminate, tile, etc? … The possibilities are many, and the choice is yours! Now is the time to get it done! Clean the gutters, fix the siding. 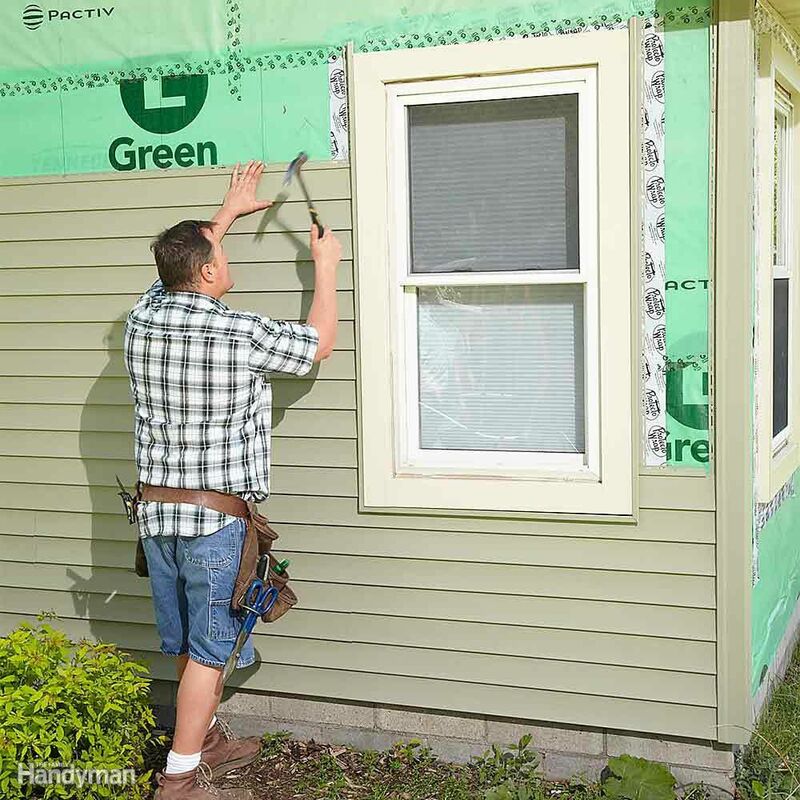 Try to do this step as late as possible as you do not want them to get messed up during the demolishing/ reinstallation of the windows and doors. This is the final step! Don't forget about the garages, sunrooms, and other add-ons like swimming pools, etc. Tie everything in for the remodel of your dreams! ** please note, we do not own these images. They were used for informative purposes only.